The San Diego Business Journal has featured Klinedinst Founder and Chief Executive Officer John D. Klinedinst in the 2019 San Diego 500. 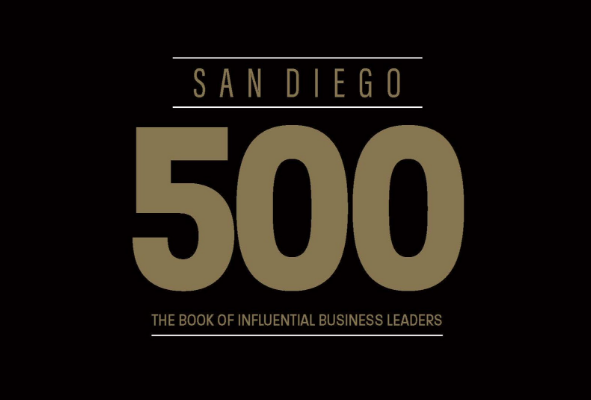 The San Diego 500 is an annual list of influential business leaders in the region positively contributing to the local economy..
SAN DIEGO, CALIFORNIA – The San Diego Business Journal has featured Klinedinst Founder and CEO John D. Klinedinst in the 2019 edition of San Diego 500: The Book of Influential Business Leaders. Honorees in the annual San Diego 500 span a wide range of industries, including defense, manufacturing, service providers, financial and technology firms, life sciences, and real estate companies. Mr. Klinedinst is one of the few law firm leaders singled out for inclusion in this year’s publication of movers and shakers. Mr. Klinedinst launched Klinedinst in 1983. He built a practice focused on representing clients in professional liability, business litigation, and intellectual property disputes. Today, the firm he created has nearly 140 employees across five offices, from San Diego and Los Angeles to Sacramento and Seattle. Klinedinst has been recognized by the San Diego Business Journal in previous years for his contributions to the business community, as well as the regional economy. 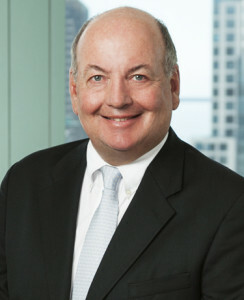 In addition to naming Mr. Klinedinst to the Best of the Bar (2014) for his litigation and trial work, the San Diego Business Journal has named him Finalist or Winner of its Most Admired CEO award seven times since 2008. He also was named to the San Diego 500 in 2018. San Diego Business Journal is one of the preeminent sources of business news and information on San Diego County’s companies, industries and business people. The publication’s regular lists provide comprehensive data and statistics on top-ranked San Diego companies and individuals across all industries. Recipients of the SD 500 will be recognized at a special gathering by the San Diego Business Journal on January 16, 2019. The reception will take place just before the magazine’s annual Book of Lists event.